The thought of having a stranger secretly living in your home sounds like the stuff of nightmares and horror movies. Some people have found unwelcome guests living in their homes, though. Most of these interlopers live in attics, although they will sometimes occupy the basements or closets or even live under the house. Some lived in their victim’s homes for more than a year before they were caught. Others escaped before they could be identified. All of the following stories are good reason to double-check that your doors and windows are locked. In 2008, an unnamed 57-year-old Japanese man realized he had been sharing his home with a secret tenant. Prior to the discovery, he had noticed that someone was stealing food from his fridge. He suspected it was a burglar and installed security cameras that sent live footage of his home to his phone. One fateful day, he received a video of a strange woman opening his fridge. He called the police, who went to his home, hoping to catch the burglar. The police were surprised when they found the doors and windows locked and intact with no sign of break-in. Nevertheless, they entered the home, thinking the burglar was still inside. Police found no trace of the burglar until they checked the shelf just above the closet. Inside, they found 58-year-old Tatsuko Horikawa. Investigations revealed Horikawa had secretly lived in several other houses in the area before settling in the man’s home. She had lived there for a year before she was caught. In 2012, Tracy thought she and her five children were the only occupants of her South Carolina home, until she discovered there was one other person: an ex she broke up with 12 years earlier. 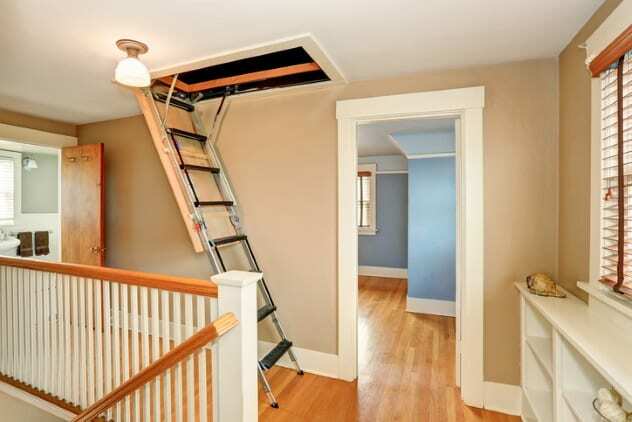 Tracy heard some strange noises in her attic the day before discovering her ex. She and two of her sons checked the attic but found nothing. The strange noises continued throughout the night. Plaster and nails from the ceiling also fell on her bed and floor. Tracy called a nephew to check the attic the next day. The nephew found nothing at first until he went deeper into the attic, where he found her ex sleeping. The ex hurriedly left the house smiling. Tracy later learned that he could see her bedroom through an air vent. Tracy could not figure out how her ex got into her home or how long he had been there. However, he had helped her put new doors in her home a year earlier and had just completed a 90-day sentence for stealing her vehicle. The ex left his stuff in the attic, including his photos, toys, cassettes, and several cups of feces and urine. In 2017, a woman got the shock of her life when she found a man living in the attic of her rented apartment in Arlington, Virginia. The woman was home alone that night when she heard some footsteps in the attic. She checked with the landlord, who denied walking in the attic that night. The landlord called the police, who visited the home. Police were searching the attic when they ordered anyone inside to come out. 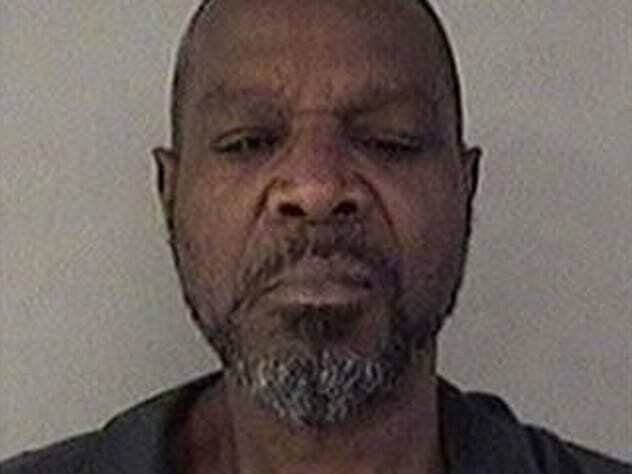 A man, identified as 60-year-old Anthony Jones, came out and surrendered himself to the police. Inside the attic, they found his clothes and bedding. While police could not determine how long Jones had been in the house, they suspected he had entered through an unlocked door. Amber Dawn heard footsteps in her attic the night she moved into her new apartment in Enumclaw, Washington, in 1997. She checked the trap door that led to the attic. While it looked suspicious—as if it had been pulled in by someone inside—she never thought someone could actually be in there. She told the landlady about the footsteps, but the landlady dismissed it as a squirrel. Dawn would notice strange events in her home over the next few months. Things mysteriously went missing, and her items were being moved. At one point, her nine-week-old puppy ended up inside her bathroom sink during a flood, even though it couldn’t climb in by itself. Dawn thought her brother, who also had a key to her apartment, was responsible. She only found out the truth six months after moving in. One night, she was soaking in the bathtub when she looked up at the trap door that led to her attic. It was open. She hurriedly grabbed a hammer and her dog before leaving the house. Outside, she called her her sister-in-law, who came and picked her up. Police later searched Dawn’s apartment and found no one. However, they found food, a book, and a sleeping bag inside the attic. In 2016, Davis Wahlman heard some strange noises in the attic of his Seattle home. He went upstairs to check and found that the light in one of the rooms was on, which was weird because he had switched it off. He tried entering the room, but the door was locked from inside. He knocked, and a woman answered from inside, asking if it was Jimmy. Wahlman told her he was not Jimmy and asked why she was in his house before calling the police. The woman later opened the door. She never answered Wahlman’s questions and continued ranting about how she had been living in the house for three days and how someone called Jimmy had told her she could stay. However, she left before police arrived. Wahlman checked his attic and saw she still had her stuff there. 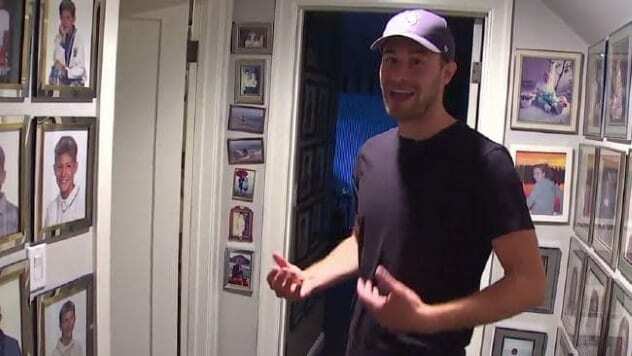 The night before finding the woman in his home, he had noticed some unusual events. Someone had turned on some lights he had turned off, removed the flyscreen from his bathroom, and deployed a fire escape ladder. He changed the locks on all the doors in his home after the incident. 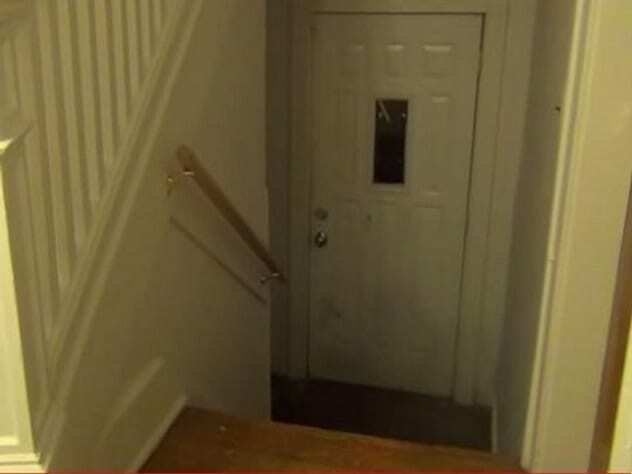 In 2013, some Ohio State University students discovered they were not alone in their off-campus accommodation after they found someone living in their basement. Before the discovery, the students had often found their cupboards and microwaves open and had even heard noises from the basement. They never thought much of the events, although they often joked that the strange happenings were the handiwork of a ghost. They only found out the ghost was a secret roommate when maintenance workers forcefully opened the basement. The stranger was another student, who was only identified as Jeremy. They allowed him pick up his things before evicting him from the home. No one knew how Jeremy got into the house or how long he had been living there. They guessed it was before they moved in, since the landlord never changed the locks of the house. Interestingly, one of the roommates had met Jeremy earlier but thought he was a visitor. 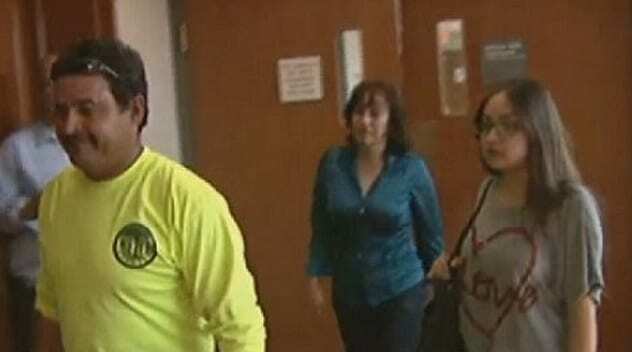 For months in 2012, Troy and Dayna Donovan and their two children could not return to their Littleton, Colorado, home because it was occupied by two squatters, Jose Rafael Leyva-Caraveo and Veronica Fernandez-Beleta. The Donovans lived in the house until they left for Indiana, where Troy had found a temporary job. They locked their home, but Jose and Veronica managed to get in. Jose and Veronica claimed they got the house through an affidavit of adverse possession and had paid $5,000. This was even though Colorado law demanded that a minimum of 18 years (or seven years in some circumstances) must have elapsed before a house could be possessed under the adverse possession law. The Donovans had only been away from their home for few months. The Donovans were in a jam. The police refused to interfere because it was considered a civil and not a criminal case; the squatters were not caught breaking in. Jose and Veronica also got a restraining order against the Donovans, preventing them from coming near the house. The Donovans later won a court judgment that ordered Jose and Veronica to vacate the home within 48 hours. However, it was not that easy, as Veronica had already filed for bankruptcy. Under Colorado law, a squatter cannot be immediately evicted if they declare bankruptcy. Meanwhile, the Donovans continued to live in the basement of the home of a relative in another town while hoping they would finally get the squatters out of their own house. Jose and Veronica ended up being charged with multiple felonies, so the Donovans presumably got to go home. 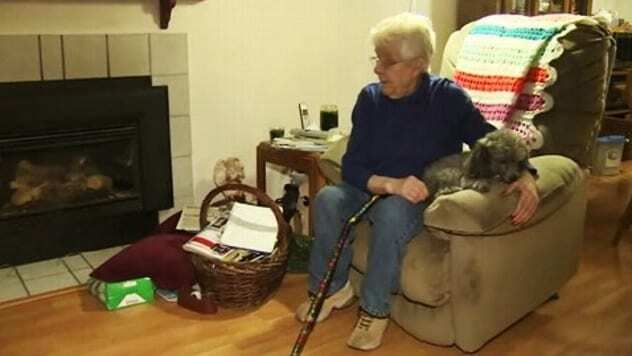 In 2013, 73-year-old grandmother Velma Kellen noticed the front part of her Yelm, Washington, home was colder than other parts of her home. She suspected the heating was not working properly and bought another furnace. But the problem persisted, so she called a repairman to check it out. The repairman discovered the problem was not the furnace but that someone was living under her house. The person had cut her ducts to redirect the heat there. Kellen was shocked. While she never saw the person, she had noticed some unusual events in her home. She once found her gate open and often smelled something that was “worse than cigarettes.” The repairman did not find any drugs but did discover a beer can under the house. In what seems to be a case of fraud, a woman found some strangers living in her home in South Carolina in 2018. Katherine Lang had just returned from vacation and decided to inspect the pipes of her new home. She found a dog and cat outside, which she thought was weird. She entered the house and found two women. One of the women, Tyggra Shepherd, had moved into the home after finding an advertisement on Facebook. She’d paid $1,150 to the fraudsters who had posed as the owners. They told her to enter the house through the back door after claiming the person who was supposed to bring the keys was detained by the police. Lang herself had never lived in the home. She had still been living in her old house, which she was trying to sell before moving into the new one. 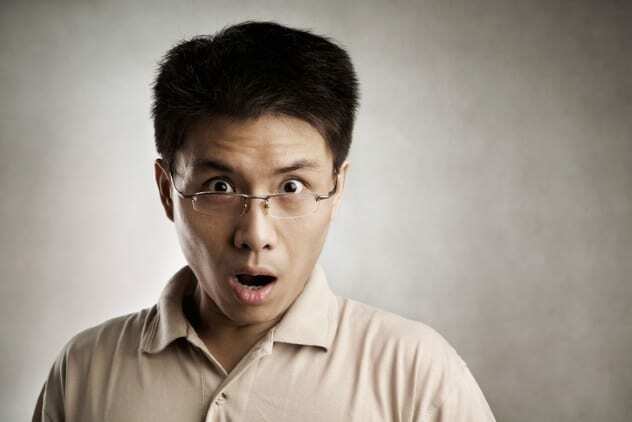 In China, a man only identified as “Wang” found an stranger called “Zeng” living inside the attic of his home in Kunshan, Jiangsu province, in 2014. Wang would never have found out about Zeng if the latter hadn’t locked the door from inside. Wang called the police, who found a hole in his kitchen ceiling that led to his attic. They found Zeng inside the attic. Before the discovery, Wang had noticed that money and food were disappearing in his home. Police determined Zeng had stolen about 2,000 yuan in Wang’s home. He also cooked meals for himself while Wang was away. Zeng had gotten into the attic from outside the house. He confessed to alternating between Wang’s home and that of a neighbor. Read more unnerving tales of home invasion on 10 Badass Women Who Fought Home Invaders And Won and 10 Terrifying Unsolved Home Invasions.